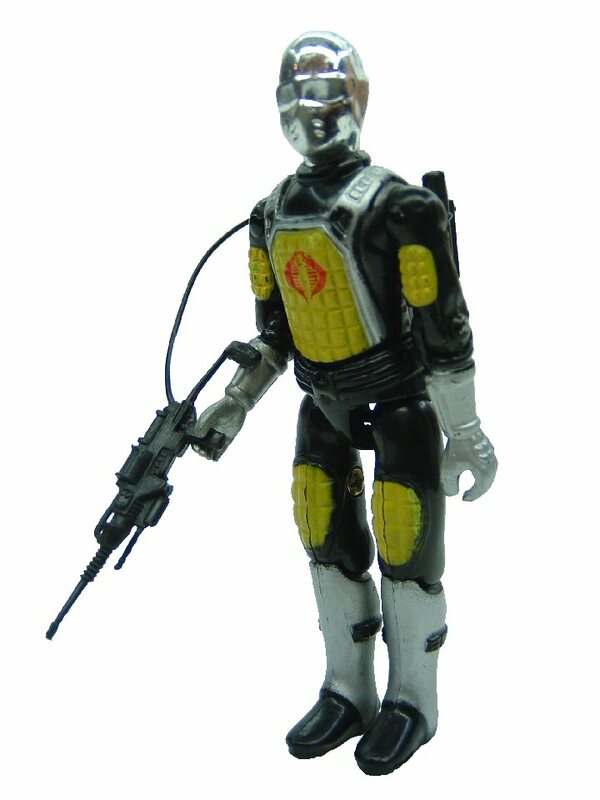 Cobra de AÃ§o was one of the original figures released carded in the first series (1982). Like all of the original figures, Cobra de AÃ§o was released with "straight arms." Cobra de AÃ§o came with a black rifle and black backpack.